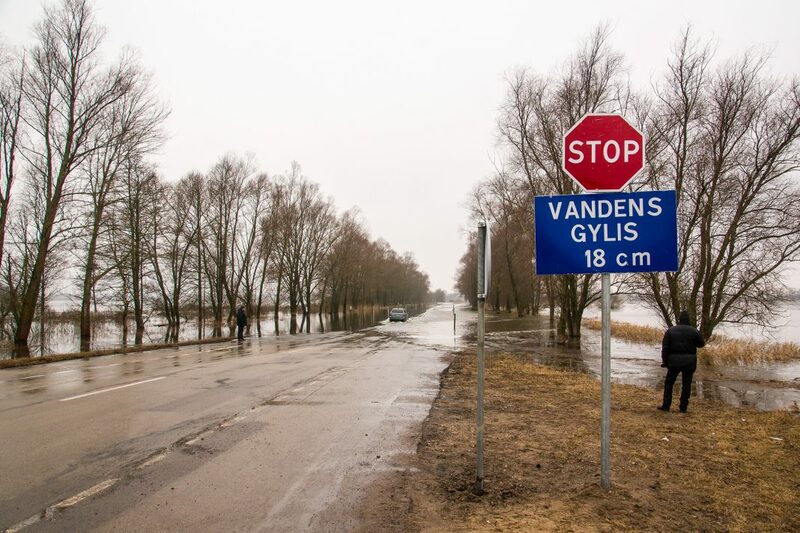 Rainfall and floods damaged drainage systems, dams and roads in Lithuania. The European Parliament’s Budgets Committee on August 29 approved the European Union’s Solidarity Fund (EUSF) to support reconstruction in Greece, Poland, Lithuania and Bulgaria following natural disasters in 2017. The aid, worth €34m, still needs to be confirmed by plenary and Council. It includes €16,918,941 for reconstruction in Lithuania, following continuous rainfall and floods which damaged drainage systems, dams and roads as well as agricultural lands throughout the summer and autumn of 2017. The money can be used to help cover the costs of restoring the network and water management infrastructure. According to a European Parliament press release, Poland will receive €12,279,244 to repair damage caused by violent storms and heavy rainfall in the three regions of Kuyavian-Pomeranian, Pomeranian and Greater Poland, destroying tens of thousands of hectares of forests and crops as well as transport and energy infrastructure. Storms and floods also hit the region of Burgas, in south-eastern Bulgaria, which will receive €2,258,225 in EUSF aid.